Windows Server 2012 R2 Datacenter product key sale is guaranteed to be 120% official, valid, unused and non-banned. Microsoft Product Keys gives you the 120% non-muted Windows Server 2012 R2 Datacenter serial at discount price. 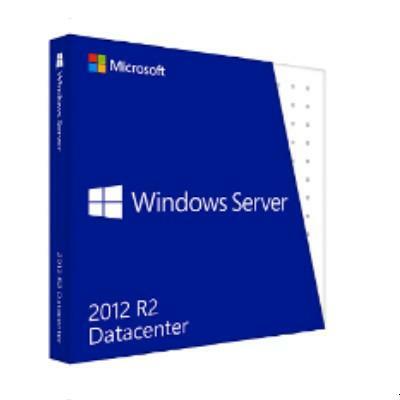 Windows Server 2012 R2 Datacenter Product Key Sale, Email Delivery via Paypal . The Windows Server 2012 R2 Datacenter product is absolutely official product code. One Key For 1 Computer. One Windows Server 2012 R2 Datacenter key works constantly on 1 computer. Lastingly useful to reinstall the OS or Application Software program. Q: Is the Windows Server 2012 R2 Datacenter Product Key genuine? Q: Will the Windows Server 2012 R2 Datacenter Product Key allow for product updates? Q: Will the Windows Server 2012 R2 Datacenter Product Key allow for tech support from Microsoft? Q: Do I need to already own a copy of Windows Server 2012 R2 Datacenter?